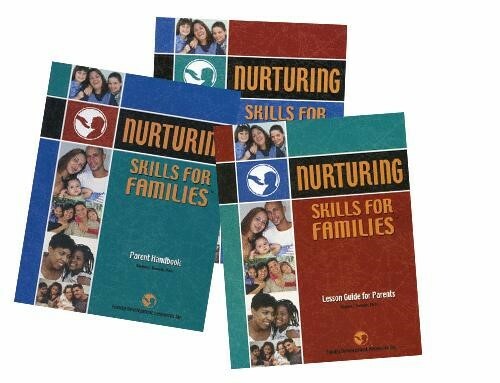 Nurturing Skills for Families is an innovative model of the Nurturing Programs that is designed to provide flexibility to meet the needs of families with children ranging in age from birth to 11 years old. The Lesson Guide for Parents contains over 80 individual lessons presented in 18 competency areas. Core competency lessons form the basic structure of the program. Additional supplemental lessons allow parent educators to tailor the program to the needs of the group or family.